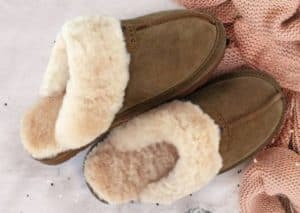 Bearpaw Slippers ONLY $30 Shipped! 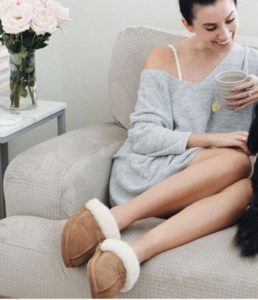 Protect yourself from that Polar Vortex with these cute and cozy BEARPAW SLIPPERS! Get them here while the sizes last!